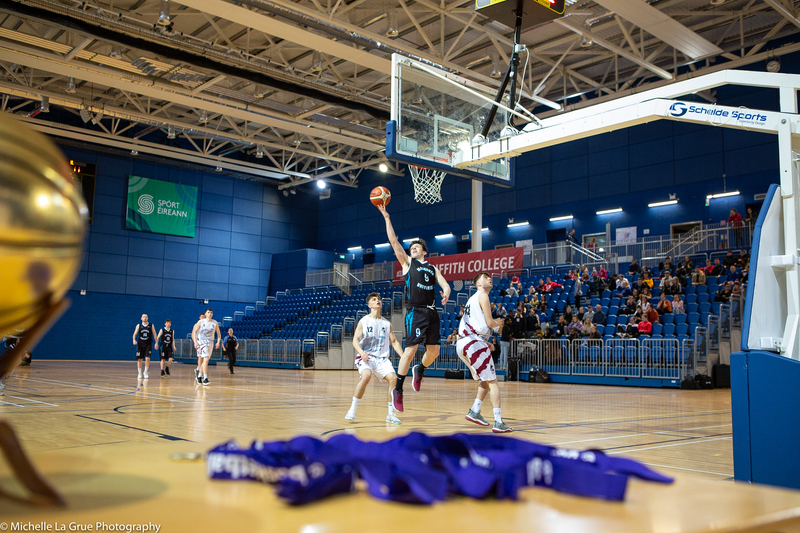 The CPSU is seeking applications for two senior coaching positions within the Basketball Ireland Academy Structure. 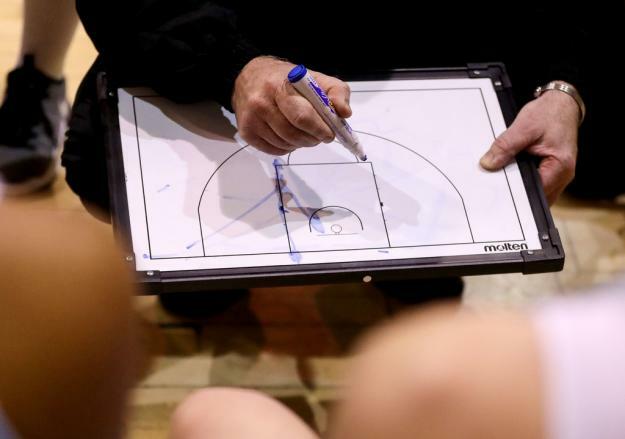 The head coaches will be appointed to oversee the day-to-day operation of the Basketball Ireland Academies. One coach will oversee the Girls Division and the second coach will oversee the Boys Division. Successful candidates will work alongside the CPSU to ensure a cohesive and effective performance pathway for all Academy players. The role will involve the design and implementation of an evolving technical curriculum, and the administration and development of Academy coaches. A full role specification will be made available to all candidates on application. Academy Head Coaches will receive compensation for expenses as renumeration for their role in the Academy structure. Candidates should have a minimum of five years coaching in a regional/national and/or international setting. Experience in player development is advantageous. Candidates should have experience teaching and/or mentoring coaches either formally or informally. Candidates should have a minimum of a Level 1 coaching certificate. Candidates will be required to demonstrate evidence of frequent engagement in formal and informal development activities. Candidates must be a registered technical member with Basketball Ireland. Candidates must be Garda vetted with Basketball Ireland within the last five years. Candidates must be available from August 31st to September 2nd inclusive to participate in a weekend of CPD and planning for all Academy staff. All interested candidates should submit a Curriculum Vitae with references and a letter of application to cpsu@basketballireland.ie by close of business on June 15th, 2018. Candidates will be shortlisted and should expect to be called for interview during the week beginning June 18th. All questions in relation to the role and application process should be directed to cpsu@basketballireland.ie. Please note that a number of other coaching positions in the Academy structure will also be advertised in the coming weeks.